Dangerous to our health, mold on the walls should be avoided. It can cause respiratory problems such as asthma. These fungi are usually found in wet areas such as bathrooms, basement or kitchen. White vinegar will remove mildew stains and tea tree essential oil is antifungal. 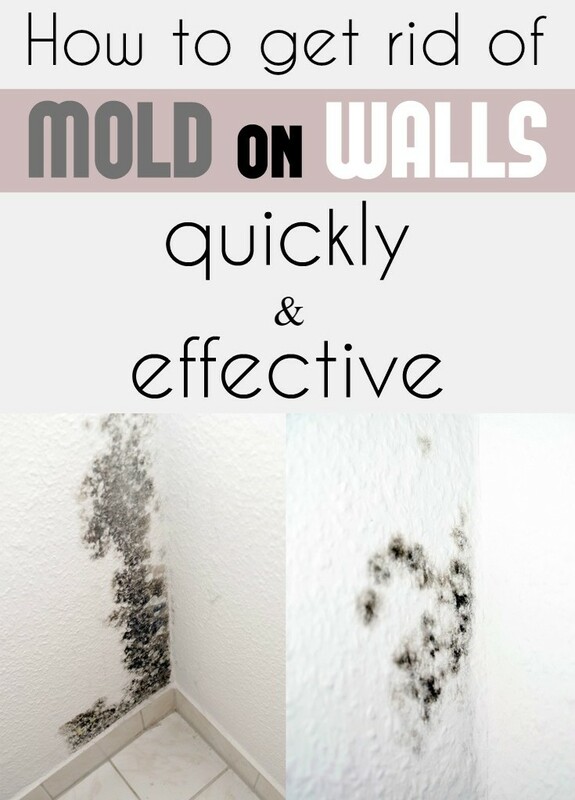 These tricks will effectively kill and eliminate mold spores. Remove mold with a sponge or a brush dipped in white vinegar. Carefully clean the wall from top to bottom. Dilute white vinegar with water in a spray bottle. Add some essential oil. Apply the spray cleaner directly on the mold. Leave on for a few hours and then wipe with a soft cloth. Repeat the procedure and let the wall dry. Don’t rinse. Ventilate the rooms every day to prevent mold growth. Check the ventilation. A poorly ventilated room is a room prone to mold. Use a dehumidifier or a desiccant, if required. Determine the mold cause: moisture, poor ventilation, water leakage, etc. If mildew persists, consult a professional. Don’t use tea tree essential oil if you have a pregnant woman or young children in the house.